Select Acer plat. 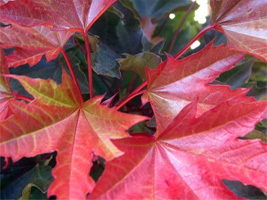 'Crimson Sentry' for a hardy tree resistant to fires. 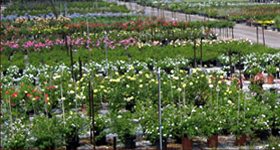 Urban Tree Farm Nursery has a large selection of fire-resistant trees.